When ordering from 200 lei shipping is free! For each minute of delay you receive - 1 leu discount!  oliva / News / Food Revolution Day in Oliva! Food Revolution Day in Oliva!